In observance of Dr. Martin Luther King Weekend, we present an anti-violence event. 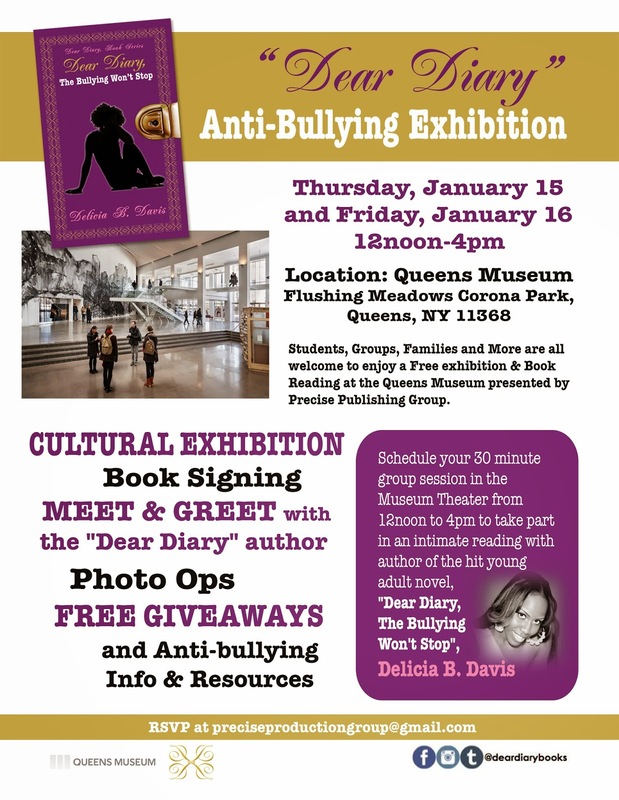 Please join us on Friday January 16 from 12noon to 4pm as Precise Publishing Group in partnership with The Queens Museum, will host their first ever, “Anti-Bullying Exhibition." Resources will be available for those facing social and emotional challenges stemming from bullying and violence. Methods within the book are shared and will aid these groups in coping, overcoming, and problem solving. Come to be enlightened, educated, and entertained. 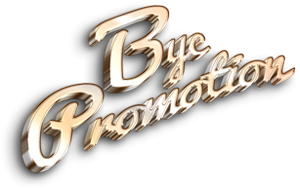 All attendees will receive giveaways presented by the sponsors!